Unwash is a line of cleansing hair products that is here to make you rethink the way you wash your hair. Their products are gluten-free (perfect for those with allergies), 100% organic, and other hair friendly ingredients. 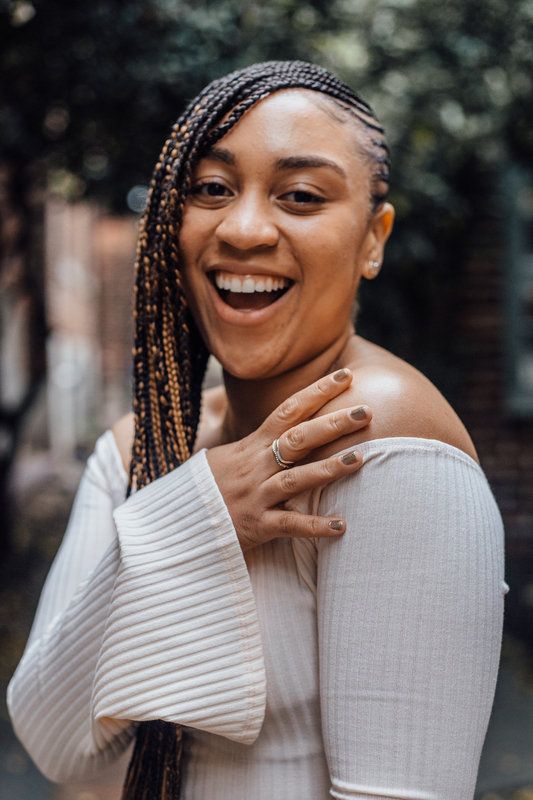 Take a look at the graphic below to learn more. 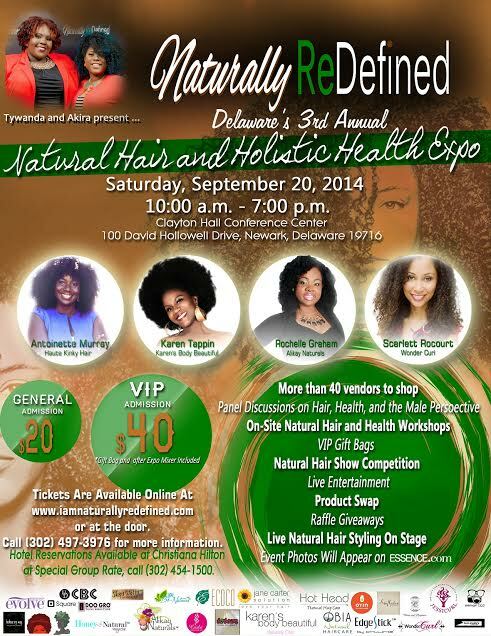 [ORGANIXLOCS NEWS] Delawares’s Naturally Redefined Hair Expo! 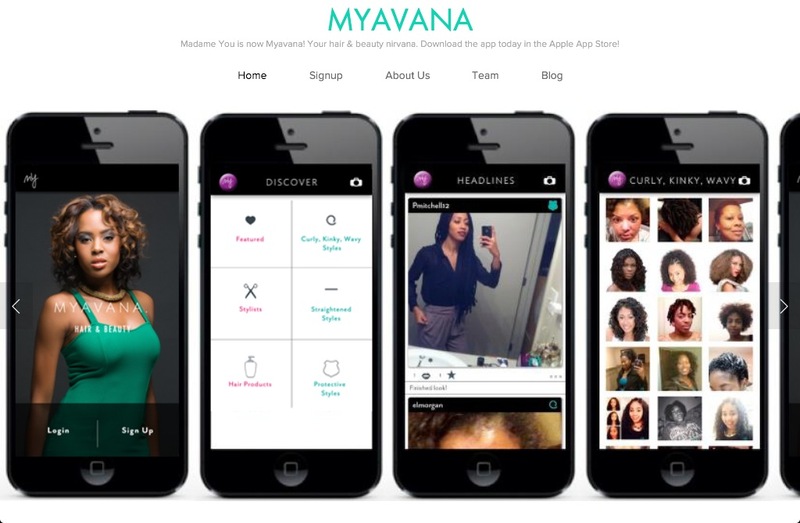 Have You Heard of the Myavana Hair & Beauty App? 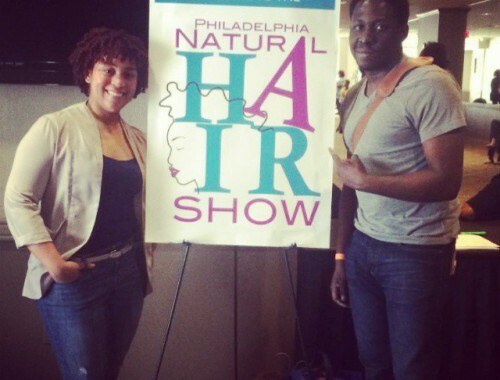 I WAS THERE: 2015 Philly Natural Hair Show!!! !